Kendrec is using Smore newsletters to spread the word online. 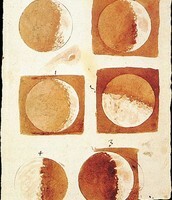 Galileo found out that planets accelerate at a predictable rate. He used a telescope to study sunspots, moon's surface and Jupiter's moons. Galileo's observations of our solar system and the Milky Way have increased our understanding of our place in the Universe. 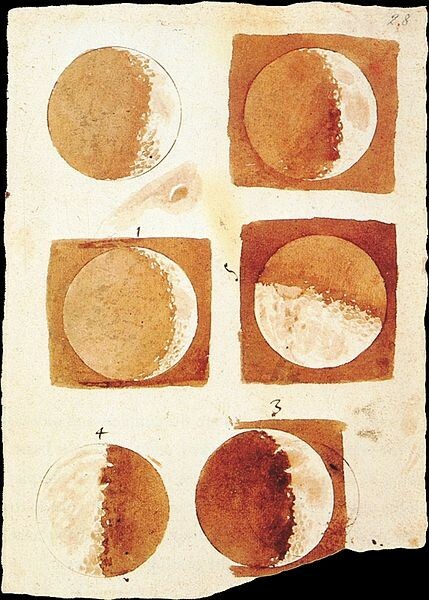 Galileo became the first person to record observations of the sky with the help of a telescope. He soon made his first astronomical discovery. 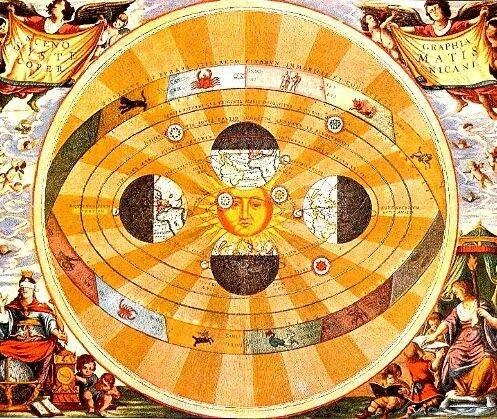 Kepler use all of his observations to prove that the heliocentric model was finally true. He created 3 laws of planet motion. Planets move in elliptical orbits around the sun. Planets move more rapidly as the orbits approach the sun. The time it takes a planet to orbit the sun is proportional to its distance from the sun. If it was not for his discovery we would not know the sun was the center of the universe. Isaac Newton discovered how gravity works. Then after he discovered and got all of his data collected he called it law of universal gravitational which means every object in the universe attracts every other object. He believed God was the creator of this universe. How did change impact society at the time? People had a different way of viewing the world. It was more advanced way of viewing during the Scientific Revolution. It brought the people out of the dark ages. the Scientific Revolution was produce in a new way of thinking, including the creation of the Scientific Method. 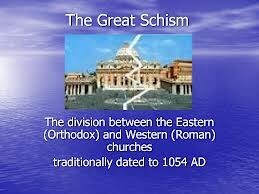 The studies of the earth contradicted the bible and the great schism developed between the followers and people who held their religious beliefs. How is that change evidence in today's modern society? 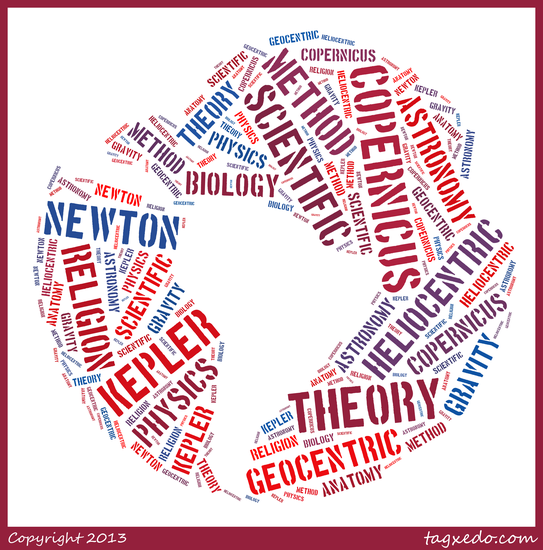 The history of the scientific method underlies the development of all science and technology.